The recent years have witnessed a dramatic development of South Korea in the fashion industry. The world-famous Seoul fashion week attracts thousands of fashionistas of all ages from all over the world to participate each year, and it is not an outlandish claim to say that the capital Seoul is the Asia’s hottest fashion city. In the past couple of years, Seoul has become a popular destination for all fashion lovers. A wide range of brands, from generic to designer, and products, from drugstore to high-end, can be found in shopping streets, malls, and markets, … Among all the shopping spots in Seoul, I highly recommend Hongdae which offers artsy and unique clothing, accessories, knick-knacks for your home at affordable prices from local store owners. Shopping in Hongdae, you can also come across various impressive coffee shops and restaurants that will fill your stomach with decent treats. 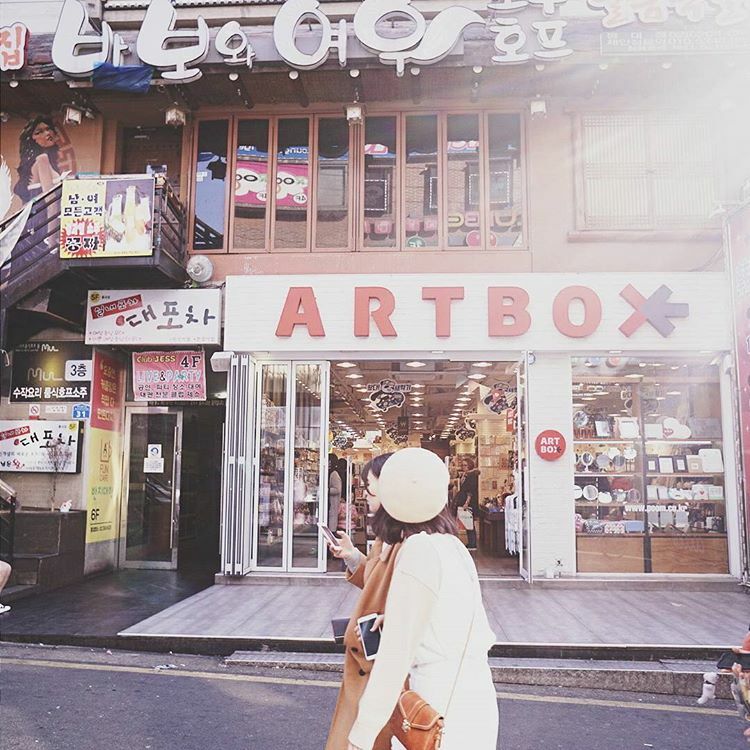 Just to give our two cents, here are our top 20 awesome Hongdae shopping experiences in Seoul. Stylenanda is the offline store of a leading online company specializing in women’s fashion in Korea. This chain is known for its fashionable apparel and new arrivals that fill the store every day. Not only clothes and accessories, cosmetic products with the name 3CE are available in any Stylenanda stores. 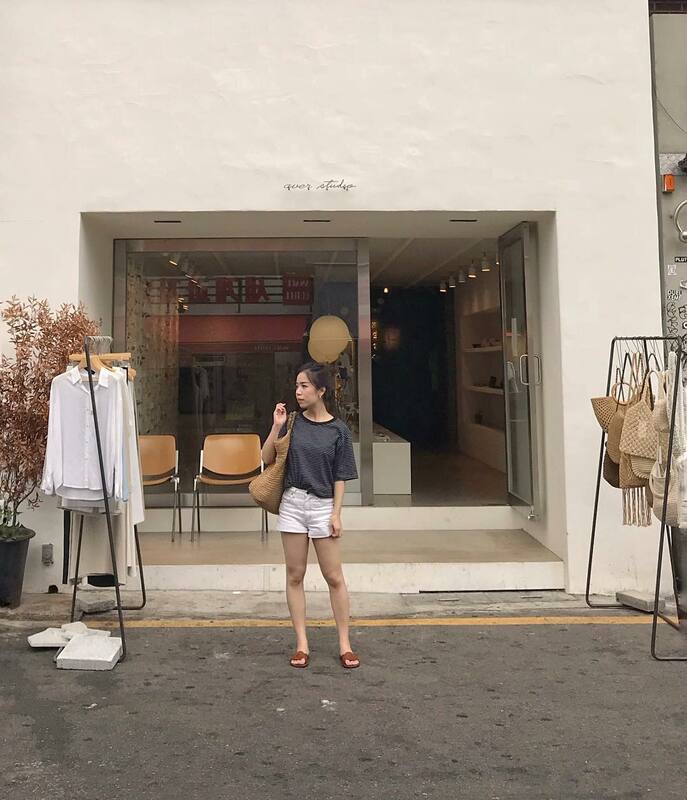 And in Hongdae, it is even more tempting because it is a flagship store, which means it is more spacious and offers more items with more sizes for you to try on. If you are looking for graphic tees or street style clothing at an affordable price with good quality, do not pass by Hongdae without paying visit to Stylenanda. Apart from Stylenanda, there are also a lot of shopping spots that are worth your visit. Ader Error is one of the aesthetic trendy shops in Seoul with a uniquely designed space. Here in Ader Error, you will be shopping on the second floor; when you order clothes, they slide down through a circular pipe from the stock on the third floor to the cashier on the first floor. You can also find some Korean brand-name beauty shops such as Too Cool For School, VDL, … that reflect artistic sensibilities and the fresh spirit of young people. Some places may offer interpretation services for foreigners and you can get tax refund if your bills are over 30,000 KRW. The aesthetic visual merchandising of stores in Hongdae will entice you to stop to make a pose. You’ll be saying “awwww” te entire time you’re in this gift shop chain. Artbox and 1300K specialize in adorable goodies, and are popular among students and young adults who are looking for cute things to bring cheerfulness to their desks and workplace. The products and price range vary, but they are all very reasonably priced. ArtBox is a home of incredibly cute mugs, pens, cards, while 1300K is a heaven of notebooks, plushies, keychains. These are indeed must-go places for those who yearn for selective design-savvy products. 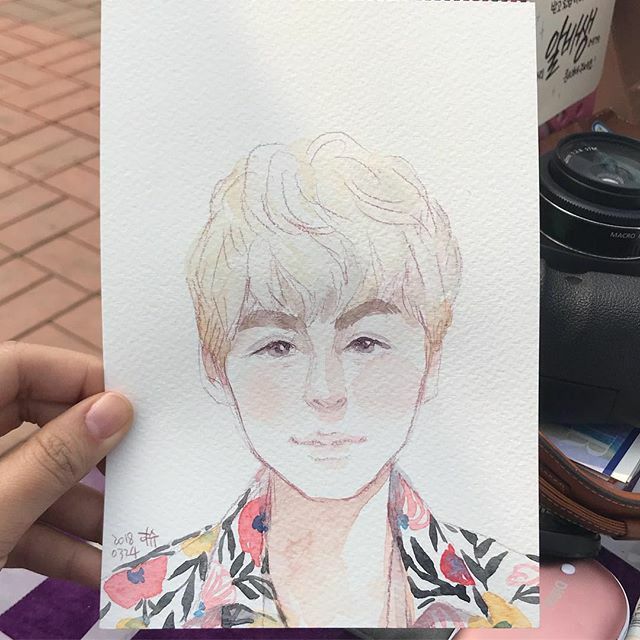 The Hongdae Free Market is an open space market where you can find fun and unique arts and crafts. Nowhere else in Seoul except the Free Market allows you to be so close and have a personal experience with the artists. Dancers, musicians are found performing on a small stage and you have the chance to interact face-to-face with the artists, performers, and musicians after their performances to hear the stories behind each creative work of art and ask them questions. Many of the products sold in the Free Market are handmade, and you will able to catch sight of some artists drawing on a tote bag or decorating a shoe here. What’s more, there is a workshop known as ‘A living art workshop’ available for those who wish to make their own works of art under the guidance of the artists. Get yourself sketched, won’t you? 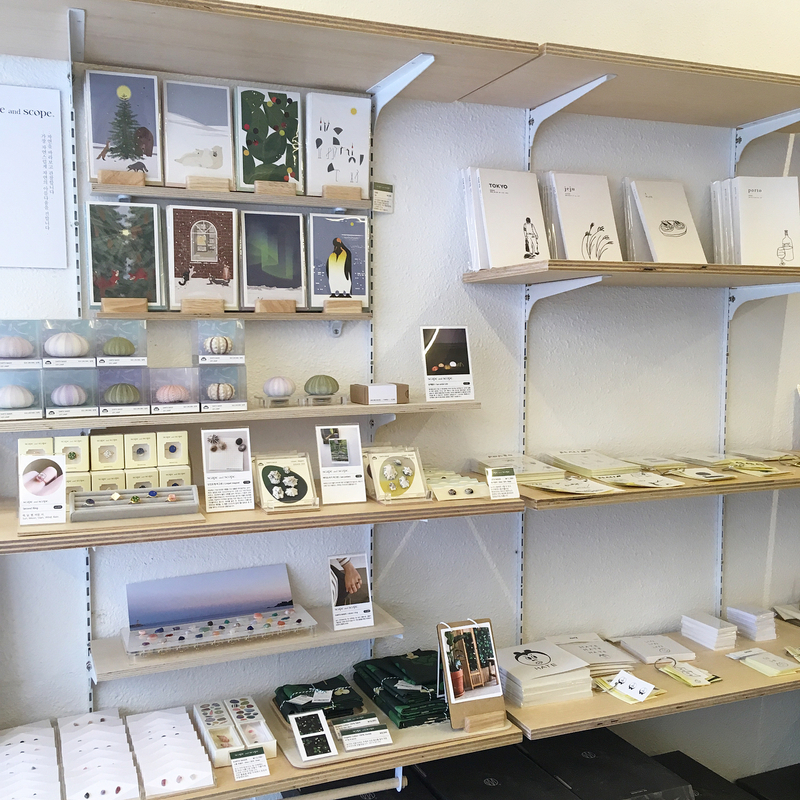 Object is known as an artistic lifestyle shop which offers goods from independent Korean artists or small-scale manufacturers. Inside this three-storey shop, you will find handmade pottery, stationery supplies and other items from hundreds of artists. There is an exhibition space for visitors to gain insight into some of the artists’ work. When you are getting tired from shopping around, let’s take a break in the Trick Eye Museum Seoul. 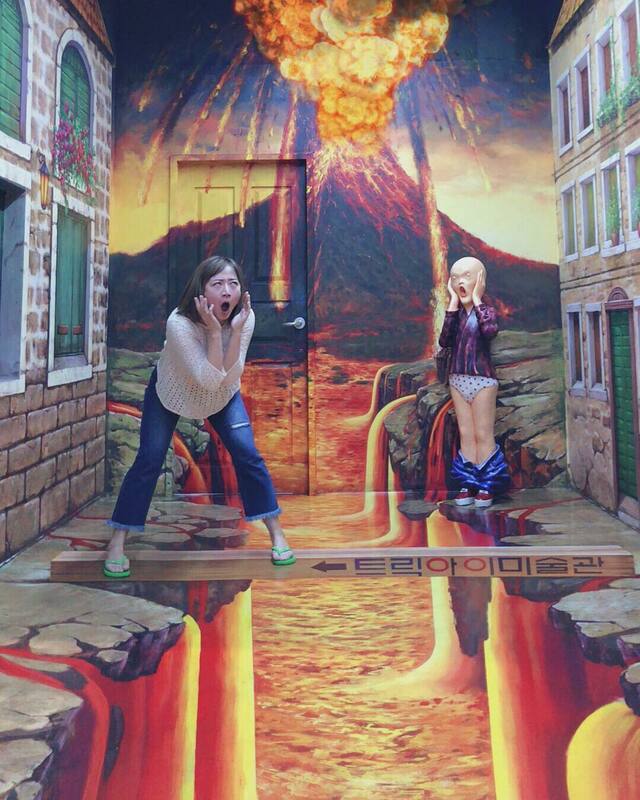 Trick Eye Museum is a one-of-a-kind gallery which combines art with cutting-edge technology featuring AR and 3D illusions. You can have a lot of fun using your imagination and creativity to blend in with 3D painting and take epic photos. Experiencing winter at the Ice Museum filled with real ice sculptures, getting lost in the Mirror Maze, trying on Hanbok, and having your caricature portrait drawn at Yonie Woo’s Fun Caricature are popular activities at this spot. Before leaving for other destinations, you can try creating souvenirs with your own hands at Art Toy. 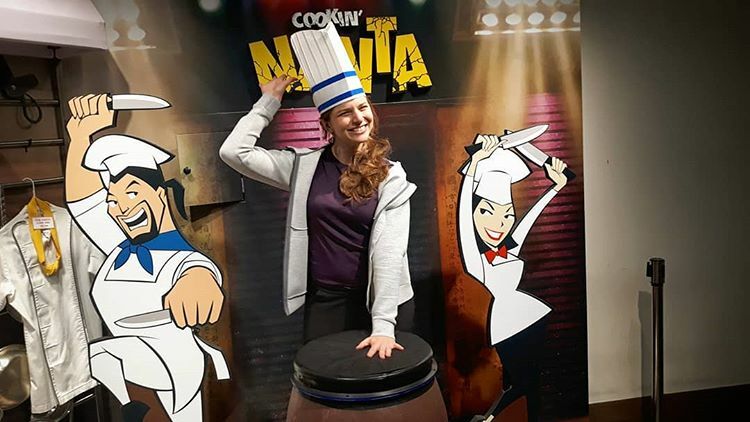 NANTA is Korea’s most popular cooking musical live show where you can enjoy a combination of comedy, acrobats, and culinary skills. Food flying all over, impressive music, and a barrel of laughs are what you can expect from the show. If you buy the front seats, get prepared to have vegetables or water splashed on you. The show is indeed a laugh a minute and I highly recommended it when you are going with children. Hongdae Mural Street is known for artistic and fun murals in the midst of the busy Hongdae shopping area. The street is actually an alley next to the front gate of Hongik University. It’s a fun and engaging passtime trying to guess the meaning of each street art. Do not forget to bring your camera along to take some funny shots. Hongdae is considered a dessert paradise not only because of the diversity of confection but also because of its Instagram-worthy appearance and various flavors. Fell + Cole is an awesome ice-cream place that changes its ten flavors regularly, some of which include the flavor of Makgeolli, Korean alcoholic beverage, miso vanilla, perilla leaves… You can also visit Dessert Laboratory for some cheesecake served in a peach in a beautiful atmosphere. Hello Kitty is one of those characters whose existence is deeply woven into the fabric of pop culture. 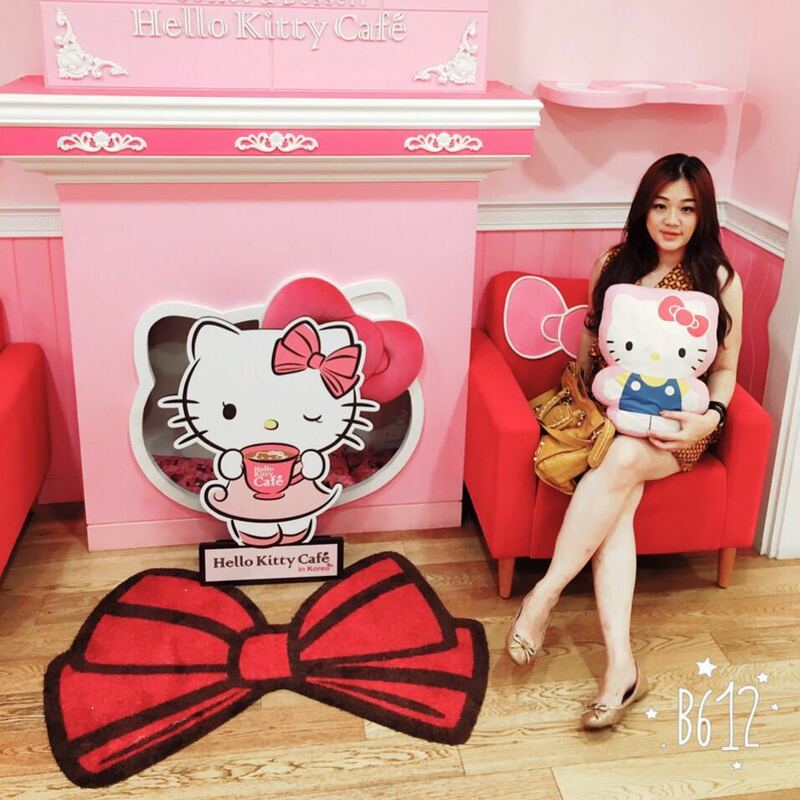 If you’re at all into the character or the color pink in general, the Hello Kitty Cafe in Hongdae is the biggest of the three open in Korea. The whole venue is a tribute to the character, which makes it more of a photospot than it is a casual hangout. The cafe is decked out in Hello Kitty furniture and graphics, and comes with its very own gift shops full of great souvenirs. The Meerkat Cafe is an interesting spin on the waning trend of cats and dogs cafe. However, while dogs and cats cafes are known to be very popular with children, the Meerkat Cafe does not take in guests under the age of 15 for the safety of both the animals and the children, so keep this in mind when planning your visit. 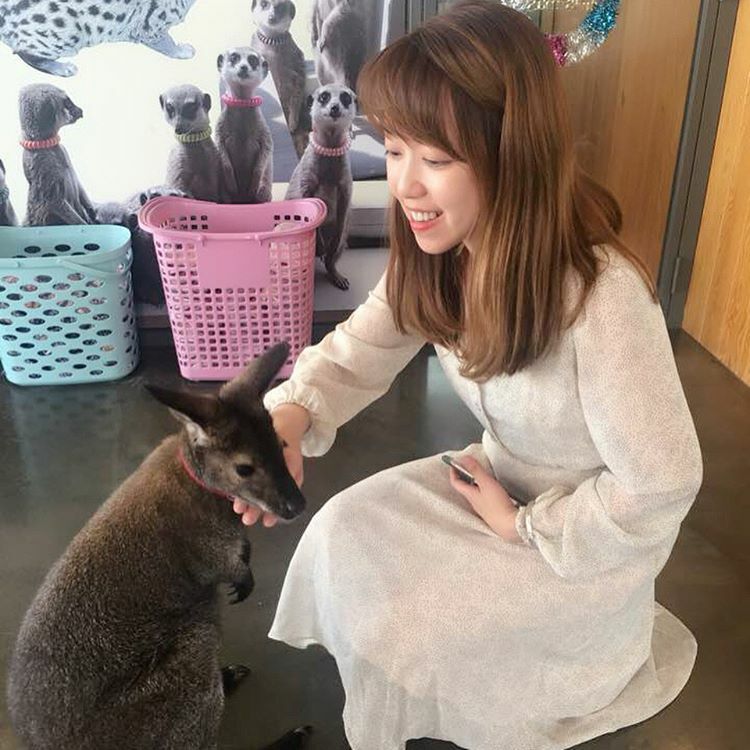 Aside from the mandatory handwashing upon entering the cafe, you are free to interact with the animals in whichever way you want. The staff will sometimes give you the meerkats’ toys to make your time with them more enjoyable, although they are friendly enough as is. Myeoneuri Babpulkkot is a restaurant aimed not only at providing you with authentic Korean cuisine, but an authentic Korean dining experience. Both the exterior and interior of the restaurant is designed to invoke the feel of an old Korean folk village, and the food that is served matches well with the atmosphere that has been created. Here, the menu focuses on home cooking staples such as rice served in soup, bibimbap, and pork or squid duruchigi. If you’ve heard about how some Korean soups can help with hangovers, Myeoneuri Babpulkkot has many soups from which you can try, all at a very reasonable price. Doma Hongdae is a barbecue restaurant specialising in beef ribs. Because of how popular it is with both tourists and locals, you might have to go through a long wait to be able to get in. Once seated, you can order from a number of rib cuts, or from one of the two popular set combos, which is supposed to be more economical. Another popular item on the grill is the shiitake mushroom that can be ordered separately, which you can grill yourself alongside the beef. The restaurant is also known for its beef rib bean paste soup, dubbed the Narcotic soup for how amazing it is. If you’re in Korea, you have to have fried chicken, and if you want fried chicken in Hongdae, Kyochon Chicken is the spot. Fried chicken is the food of choice to be consumed with beer in Korea, and the number of restaurants that have popped up to cater to this need is enormous. Kyochon Chicken have beaten tough competition to make a name for themselves, and are universally recommended by locals for being the number one spot for fried chicken. If you want to have a taste of the chicken the locals are all clamoring for, Kyochon Chicken is the place. Grill5Taco is actually owned by K-pop Idol Donghae from the group Super Junior. 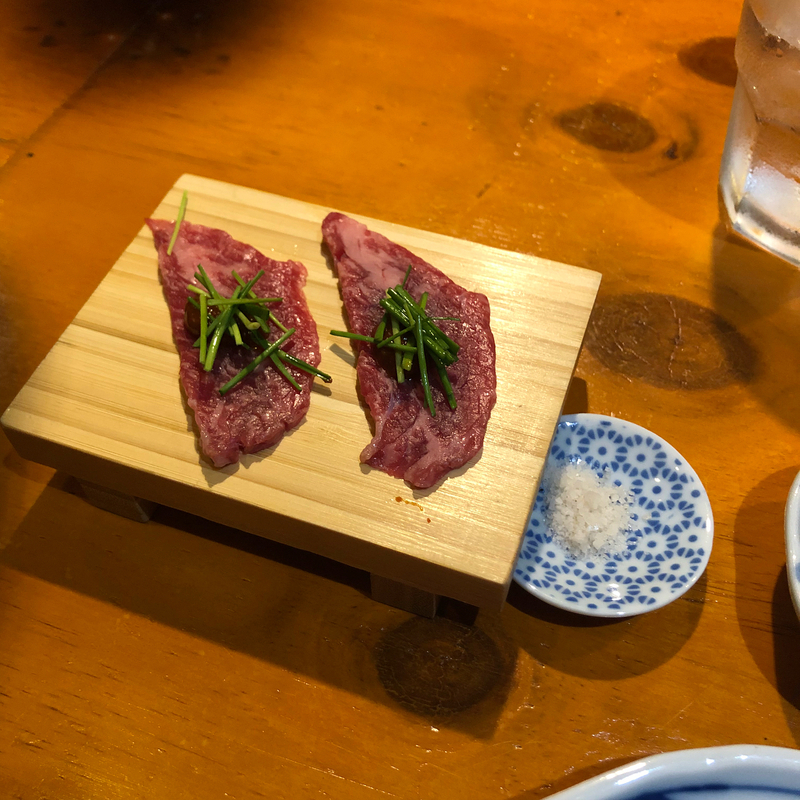 Though you would be hard-pressed to find any mention of this inside the restaurant itself, there is undoubtedly many, both tourists and locals, who find themselves in the restaurant for this fact alone. 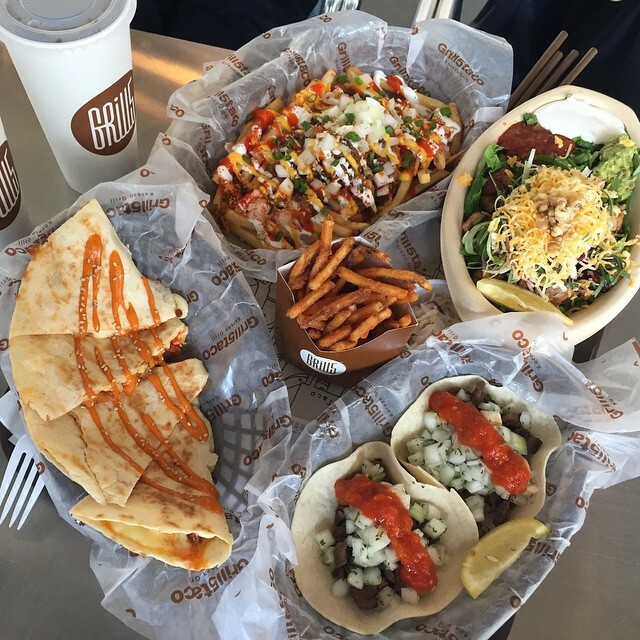 Nevertheless, the Korean-Mexican fusion fare being offered stands well enough on its own, and if you ever find yourself missing the familiar flavor of a burrito, look no further than Grill5Taco. The restaurant does well with foreign visitors, and has been known to offer unlimited nachos. The Vinyl Bar offers a refreshing take on the cocktail experience. If you had guessed that Vinyl referred to how they played music, you would be wrong. Vinyl refers to the little plastic bags that the bar will be serving your cocktails in. It’s an interesting way to consume your drink, and makes for a great to-go drinking experience. If you ever need a quick sip in the middle of your nighttime adventure, the Vinyl Bar is a great place to stop by. The Hongdae Playground, or the Hongdae Children’s Park, has become something of a local landmark. 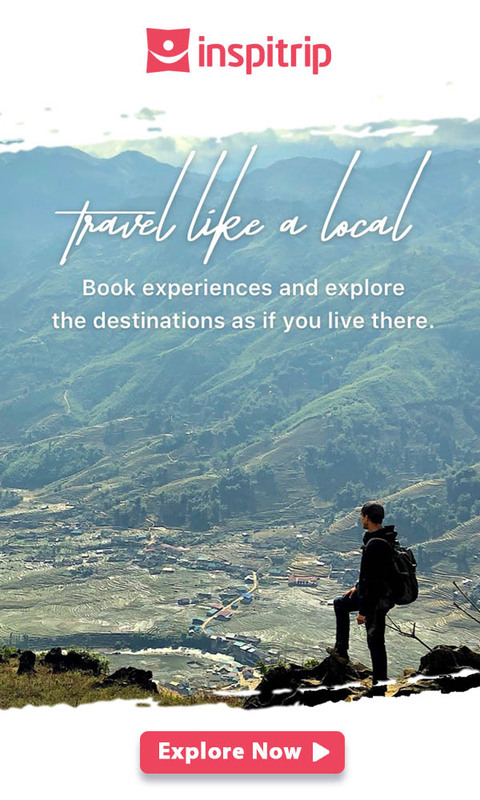 Now a popular venue for a number of community-centered events such as flea markets and art shows, many shops, bars, and restaurants have popped up in the surrounding areas that are definitely worth a look around. If you’re even in town when The Free Market or the Hope Market is being held at the Playground, it certainly would be worth a stop. Makgeolli Salon offers a wide selection of Makgeolli, the Korean term for rice wine. You can order traditional bottles of Makgeolli from a variety of local brands, or try cocktails made from the drink. There is an all you can drink buffet option available, and customers can even ask for taste samples before ordering drinks. The bar also offers a lot of regional dishes which go very well with the wine. Make sure to try the pork belly pancake for the complete experience. Hongdae is full of funky and bizarre pubs and Castle Praha is one of them. Offering the extraordinary exterior and peculiar interior, Castle Praha is a medieval fantasy pub that you cannot miss in Hongdae. It was designed after the Prague Clock Tower Castle in the Czech Republic and you can try traditional Czech house beer and goulash here. A downside is that the beer is a little pricey compared to others in the area, yet the quality is exceptionally good. Very close to Hongdae, Ehwa Women’s university is a popular fashion destination for young women. The district features a line of street stalls selling items like clothing, accessories, shoes, hair ties, … There are also some designer shops and a few major shopping malls in the vicinity of the university. The area is also famous for its concentration of hair salons where you can refresh yourself with a Korean hairstyle or simply have a nice massage and relax.